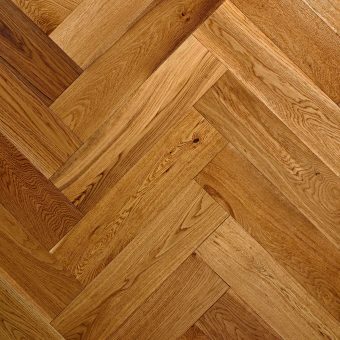 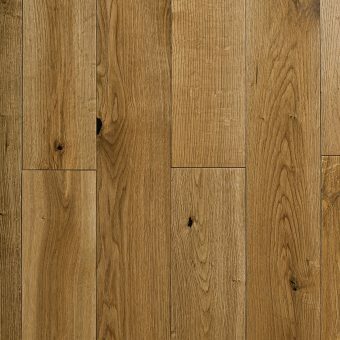 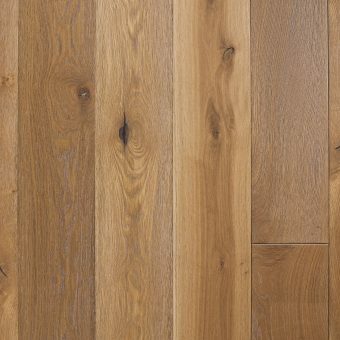 Take a look through our selection of Engineered Wood Flooring. 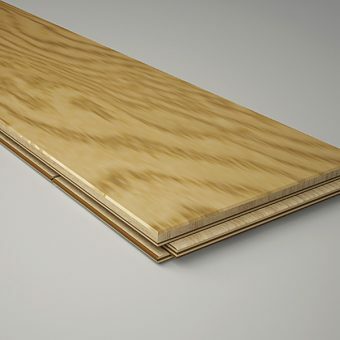 Engineered wood is a brilliant option if you are after a solid wood appearance but require a much more stable product. 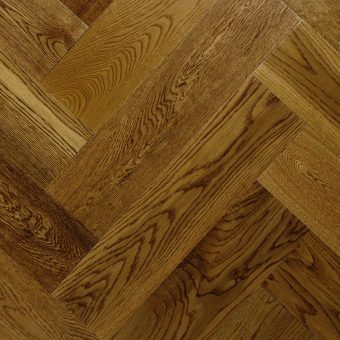 Engineered Wood Flooring is manufactured in such a way that prevents it being affected by moisture as much as solid wood flooring. 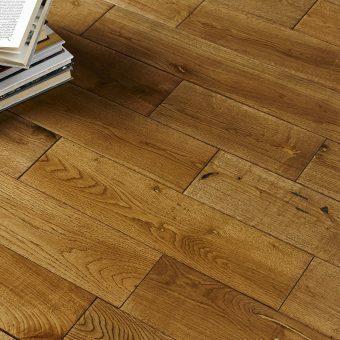 Meaning it is more suitable for areas such as kitchen, where moisture can cause issues.